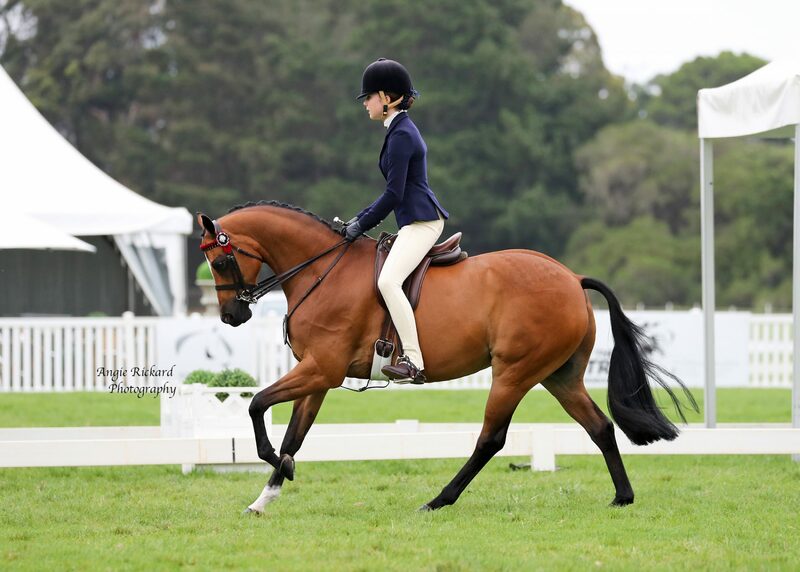 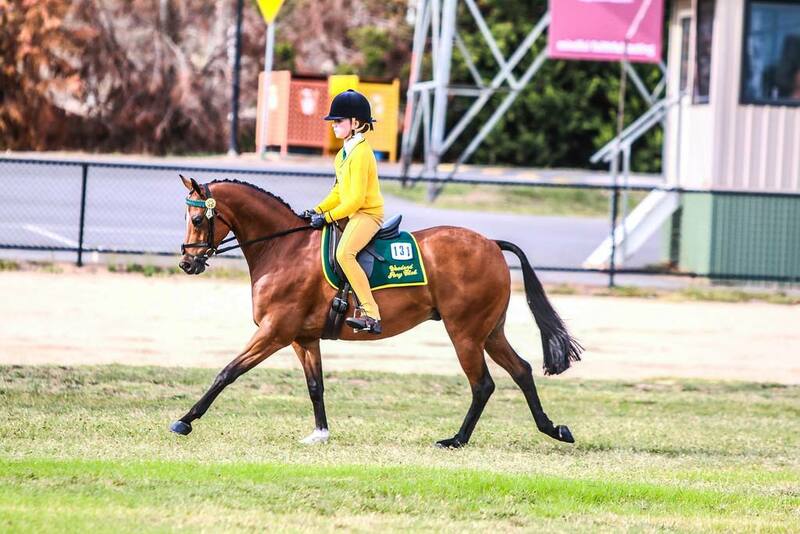 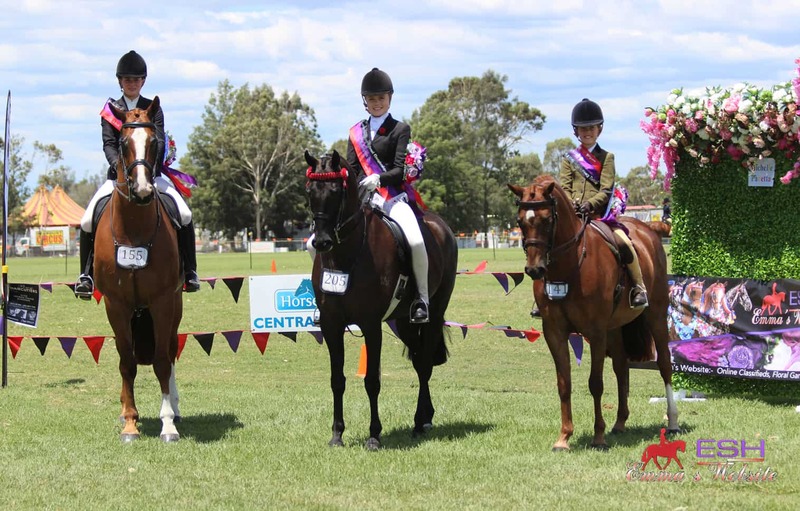 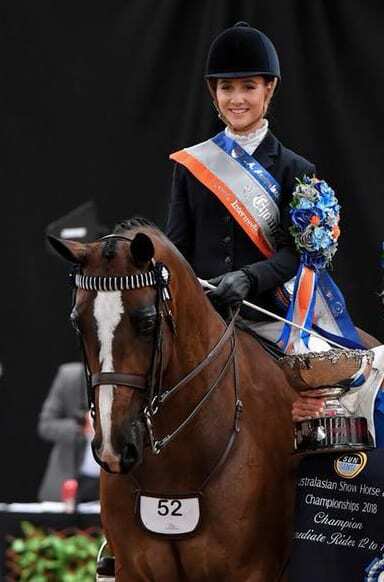 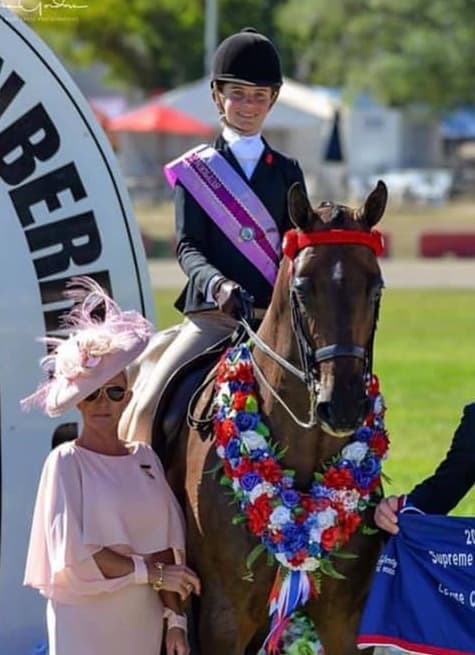 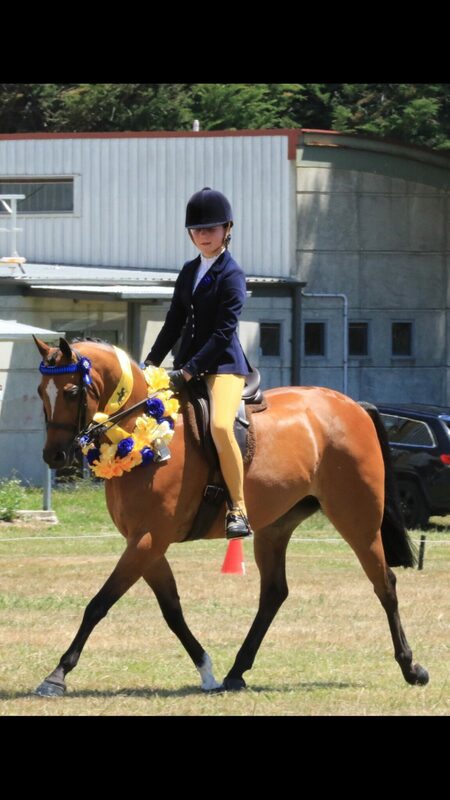 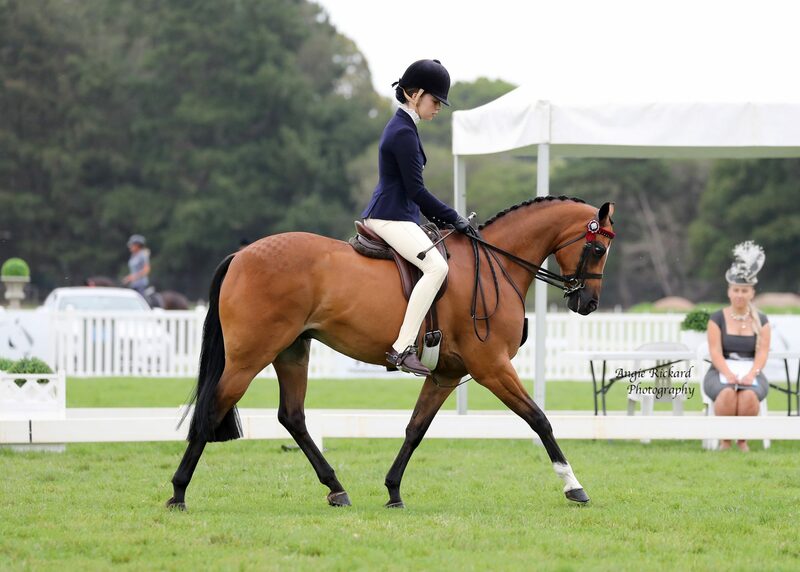 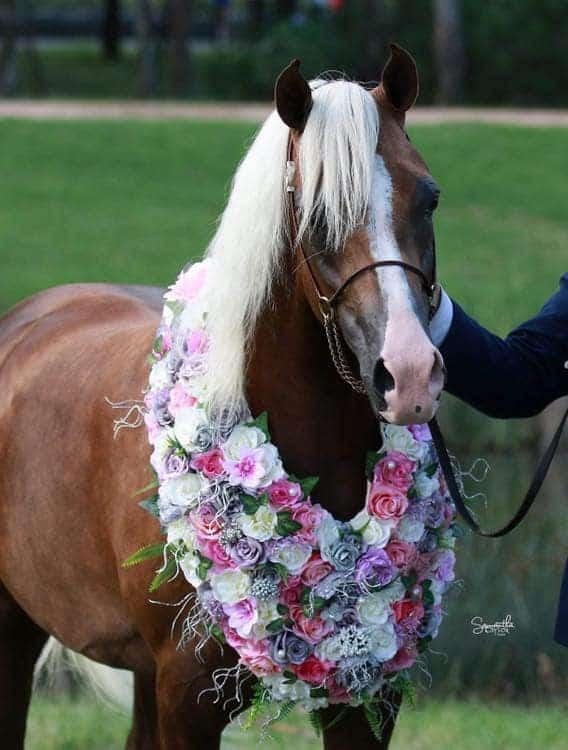 Beautiful Paddy has been part of our family for five years and has taken his initially timid 10 year old rider to an unexpected level of success in the show ring always bringing home a sash and always in the line up at the big shows. 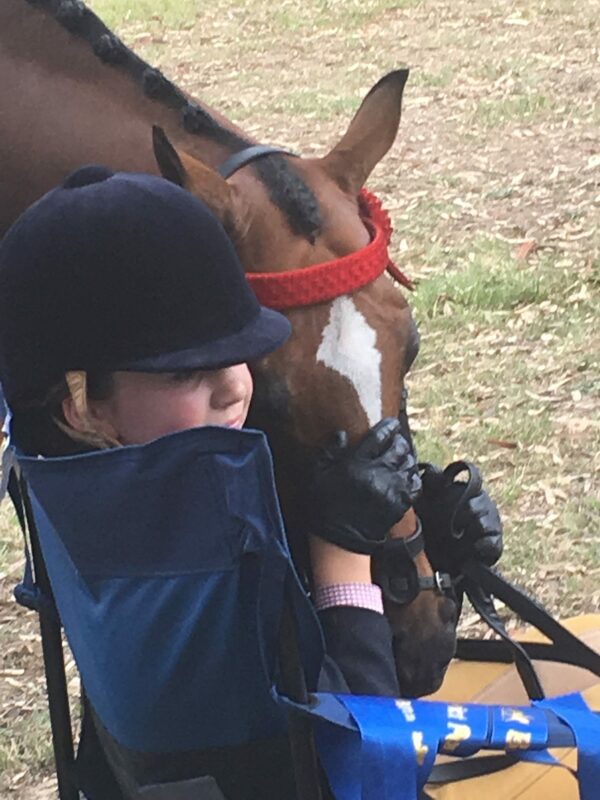 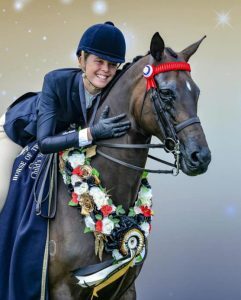 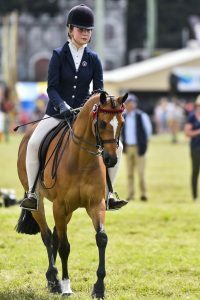 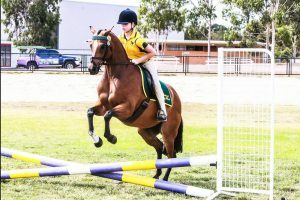 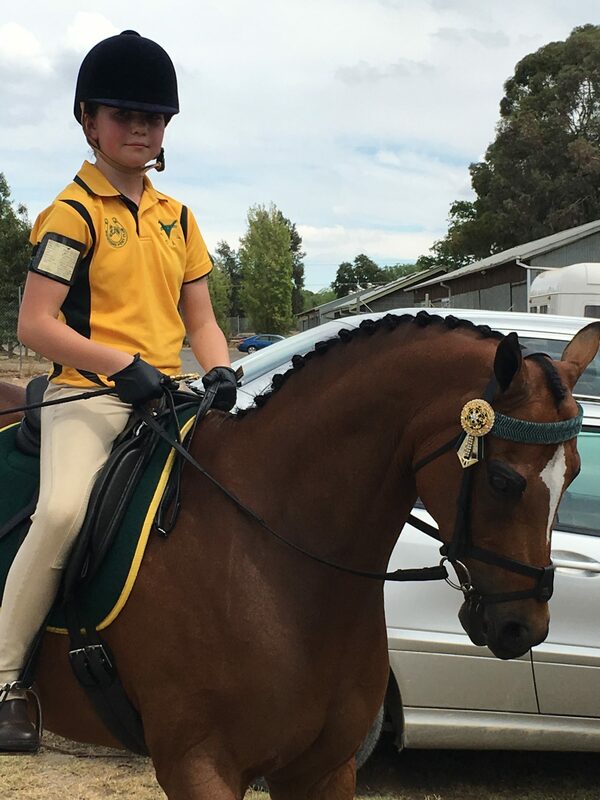 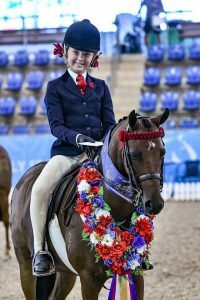 Paddy has taught his young rider everything she needed to know with his gentle temperament ,impeccable education, rhythmical paces and business like approach in all situations. 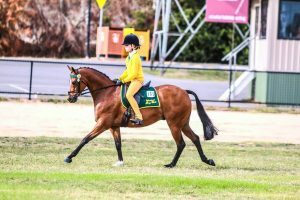 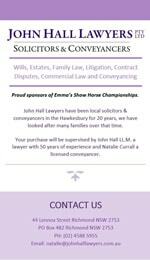 Paddy is a professional ,obliging to do everything with, transitioning easily between the show ring, dressage and pony club. 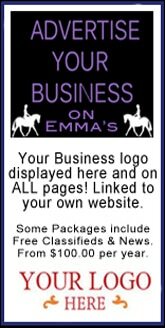 This is a difficult sale due to a growing rider and he will only be sold to the very best of homes.